Everett J. 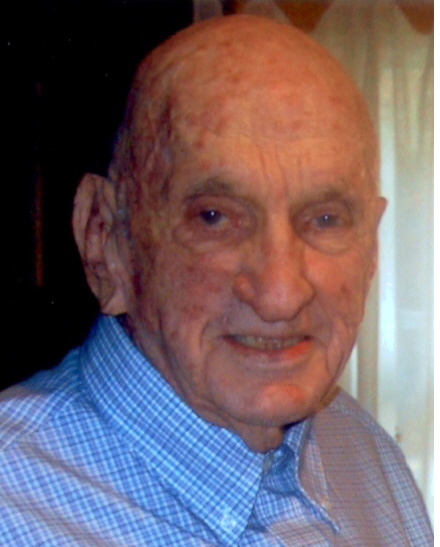 “Ernie” Chamberlin, 82, of Milford, died Monday, July 23, 2012 at the Blackstone Nursing Home. He was the husband of Josephine A. Tocci for 53 years. He was born in Woonsocket, RI, son of the late Chester and Rose (Mathurin) Chamberlin and lived in Woonsocket before moving to Milford in 1957. He was a graduate of Woonsocket High School class of 1948. He was a graduate of the University of Rhode Island class of 1968 where he received a degree in Business administration. He retired in 1996 from the Fenwal Company, having worked as a lab tech. He was a Korean War Army Veteran. In addition to his wife, he is survived by two sons, Darren T. and his wife Susan (Donahue) Chamberlin of Milford, and David J. and his wife Sheryl (Tupper) Chamberlin of Blackstone, his brother in law Martin Tancrell of Woonsocket, five grandchildren, three nieces and one nephew. He was predeceased by his sister Gertrude Tancrell. Visiting hours will be held Friday July 27, 2012 from 8:30-9:30AM at the Consigli-Ruggerio Funeral Home 46 Water St. in Milford Ma., followed by a mass of Christian burial at 10 A.M. at St. Mary’s of the Assumption Church, 27 Pearl St., Milford, MA.